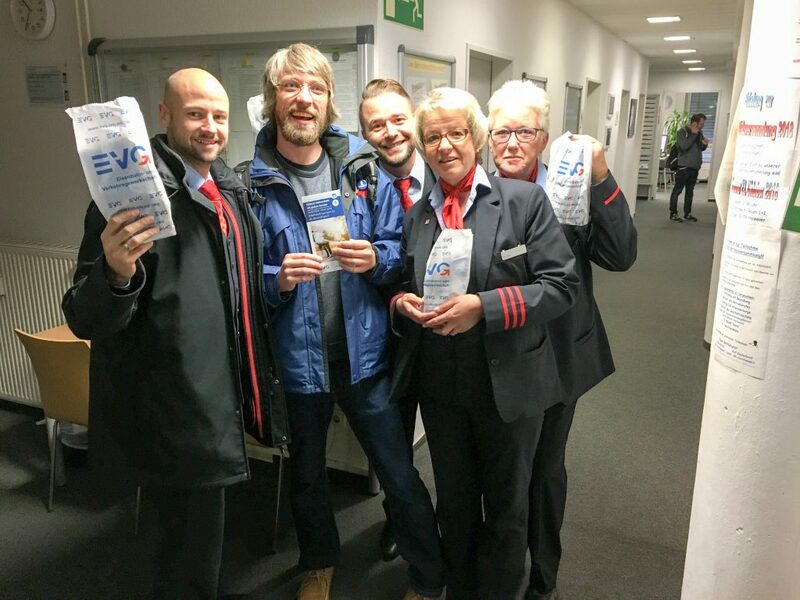 In Germany, EVG held a heart-warming action in extremely good taste. Railway stations across the country saw union activists handing out cards with two chocolate hearts. One chocolate heart the passengers could keep for themselves. The other they could give to the railway staff as a token of appreciation for their important role. 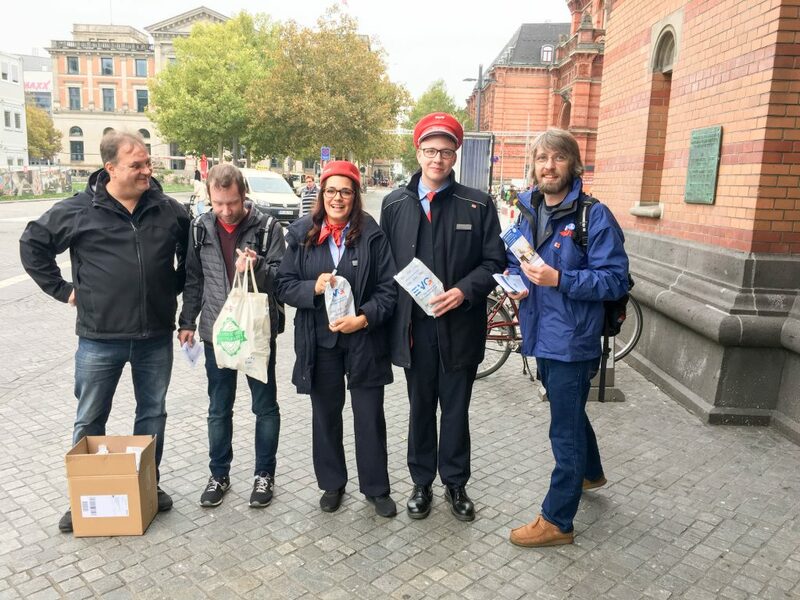 The union raised further awareness by distributing leaflets, news articles and a collection of testimonies from conductors.